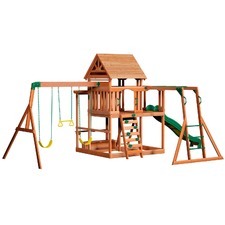 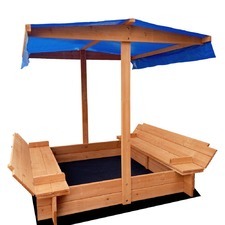 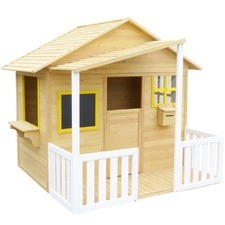 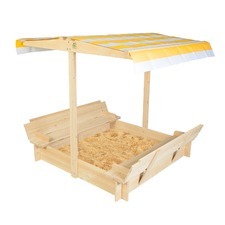 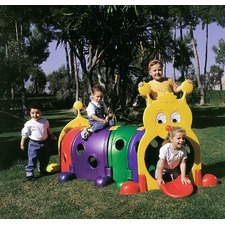 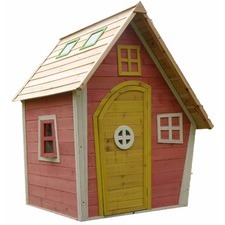 Create a fun space to play in your garden with outdoor play equipment from Temple & Webster. 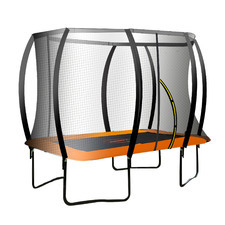 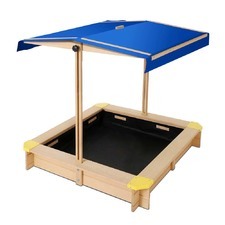 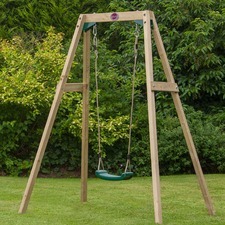 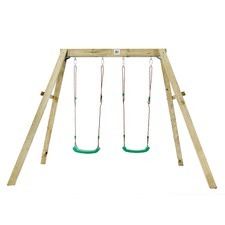 Shop our selection of kids playground equipment, swing sets and more today. 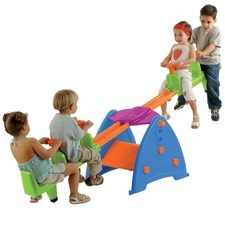 Feber 2x2 Double See Saw.